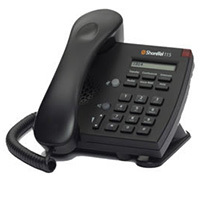 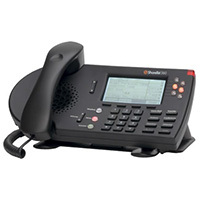 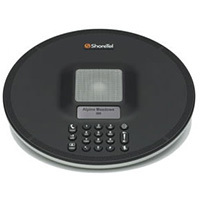 ShoreTel offers IP phones (also known as VoIP phones), to suit every type of business user: from executives, to operators, to remote workers, to call center supervisors. 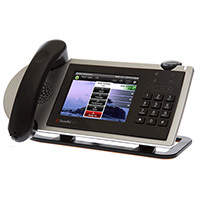 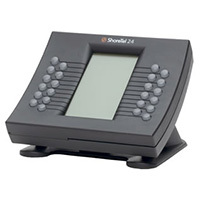 An integral - and ergonomic - part of ShoreTel's VoIP telephony solution, ShoreTel phones come preconfigured, reducing dramatically the time required to deploy your VoIP business telephone system. 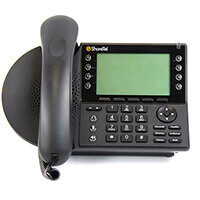 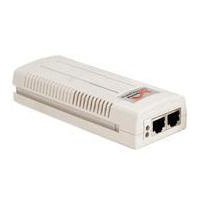 And because ShoreTel telephones interoperate with ShoreTel Communicator, it is easy to extend the reach and features ShoreTel's business VoIP solution well beyond the walls of the office. 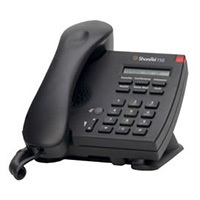 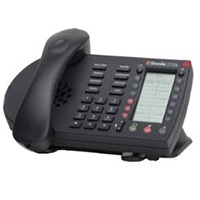 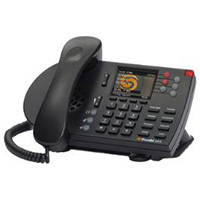 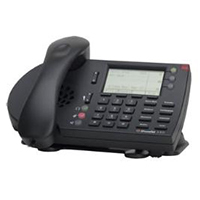 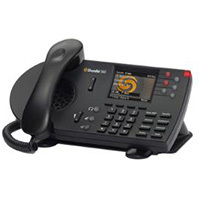 Most Shoretel IP phones come in two colors - Black and Silver - to match the decor and environment of your business office premises.